The importance of the Quran to Muslims cannot be overstated. Learning the Quran by heart, not only in your native language but in Arabic, is an important part of being a Muslim. Memorizing the Quran in English is not enough. The Quran in Arabic is considered the only true version of the Quran. It can be difficult for English speakers to get used to memorizing the Quran in another language, much less one as dissimilar from English as Arabic. There are steps you can take to help memorize the suras of the Quran more easily and quickly. Download and print out charts of the Arabic alphabet. Printing them out and keeping them for reference will help you to study them any time, not only when you are in front of your computer. Practice writing Arabic with the correct strokes. Keep a notebook and practice writing the letters of the Arabic alphabet until you have memorized how to do it and can recognize individual letters in words easily. Most charts will have the proper pronunciation on them, but you can also listen to the pronunciation of the Arabic alphabet online. 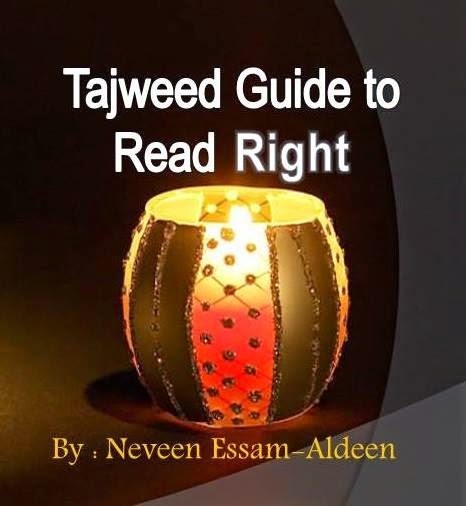 Practice with the reading lessons or begin reading the Arabic in your Quran. Keep practicing until you are proficient in reading, even if you do not understand all the words. There is no way you can memorize an entire sura (chapter) at once. Learn individual verses in English first. Then try to learn that same verse in Arabic. Write out the verse you have learned in English in Arabic. Write the verse out on an index card. There are several sites which have audio files of the suras of the Quran online for free. Quran Online has a media page where you can not only hear individual chapters in Arabic but also see the writing as you hear it, so you can read along. Choose a favorite reciter for regular listening. IslamWay has a page dedicated to different reciters of the Quran. You will learn more quickly and remember better if you practice every single day.